Tushar Garg, Design, Creativity, Interactivity Had Always Been My Interest, With Last 11 Years Experience Have Worked With Some Finest Designers And Developers. Companies Worked With Grandmother India / Atishae / Fractal Ink / Ingress Consulting / Aart Infosoft. 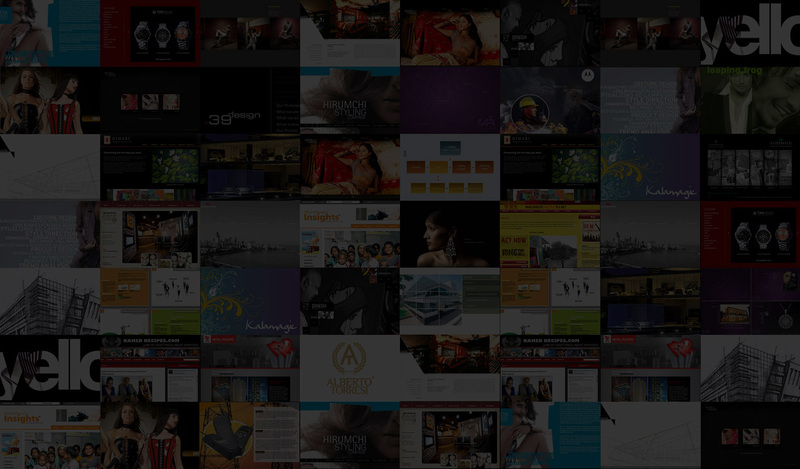 Freelancing And Been Associated With Top Agencies In India / USA / UK. With Growing My Network, Building Long Term Relationship Giving Support And Quality Work Had Been The Moto. 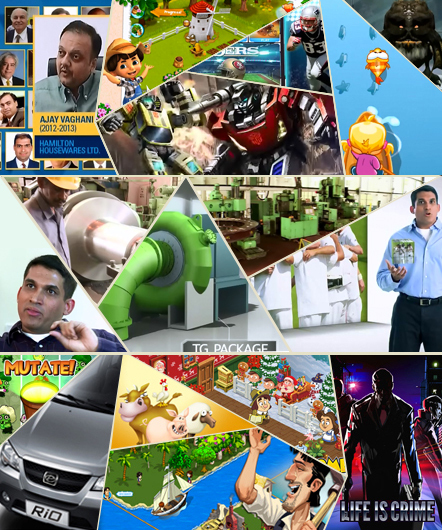 Objective: To Deliver The Best Of Animation And Designing Work In The Industry. A Desire To Work With Designing Companies, Animation Companies, Technology Companies, Multimedia Providers, Designers And Other Animators In A Fast Paced Deadline Oriented Environment. Professional Experience: Designing And Production Of Web Projects For Artists, Magazines, Films, Corporate Identity & Branding To Online Execution For Companies Under Development. 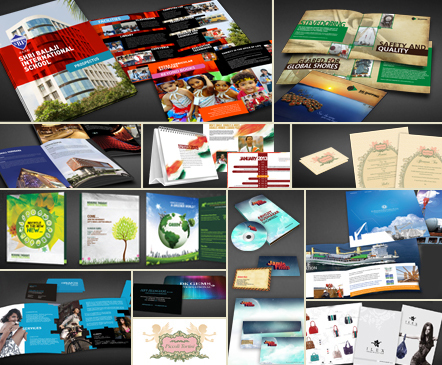 Other Design Projects Include A Wide Variety Of Projects From Company Presentation To Redesigning Existing Websites. Understanding The Objectives Of A Project, And Be Able To Come Up With A Design Vision Which Is Neat, User Friendly And Visually Appealing. Providing Best Of Design, Quality And Creativity Had Been My Aim. Graphic Tools: Corel Draw 12, Firework 4.0. Animation Tools: Macromedia Flash Mx, Director 8. Video Editing: Adobe Premiere, Adobe After Effect 4.1. Web Publishing Tools: Html, Dhtml, Java Script, Dreamweaver 4, Ms Frontpage. Other Tools: Ms Office, 3dstudiomax, Ftp Clients. Help Clients Define Their Brand By Listening Closely To Their Concerns And Needs. Creative Brief And Client Meetings. Work Long Hours To Execute Broadcast, Print And Interactive Concepts That Exceed Client Expectations. Have An Extremely Strong Knowledge Of Adobe, Macromedia Software's. 601 C-Wing - Kingston Heights, Chincholi Bandar Rd. Copyright 2000 - 2015. All Rights Reserved.